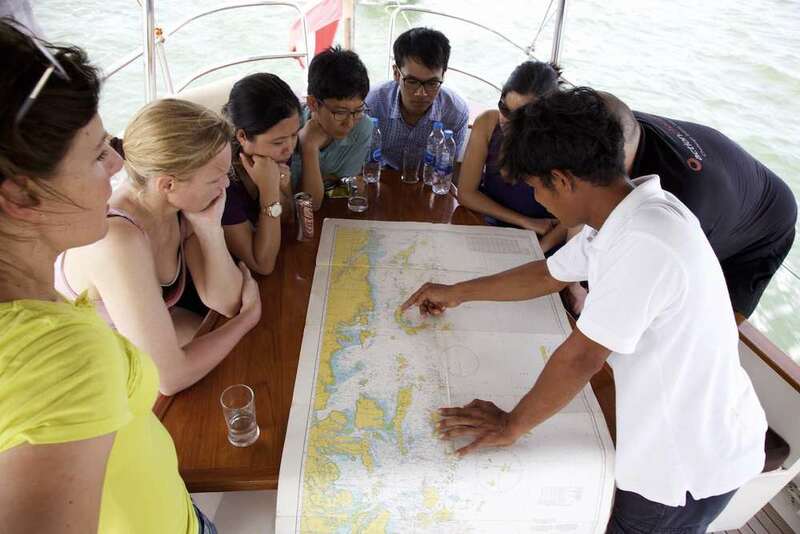 We're excited to present the Sailing Clinic's first mission report. 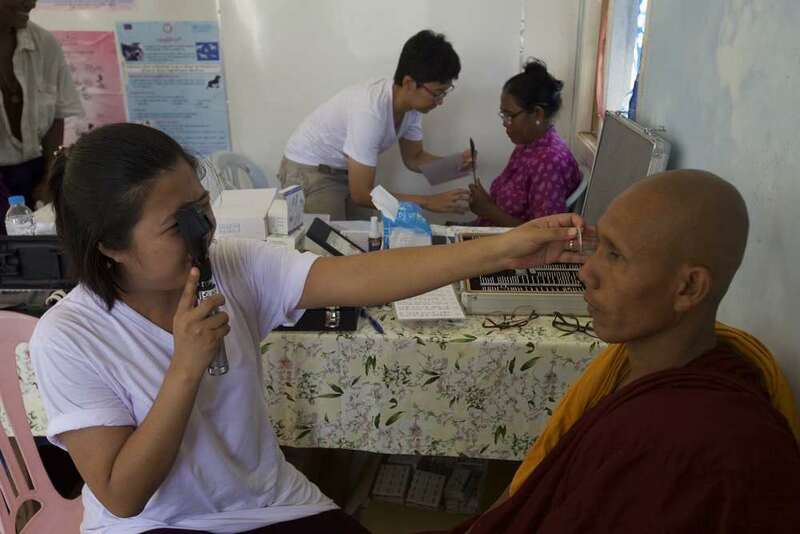 The clinic is our charity project which aims to improve medical care in Myanmar's Mergui Archipelago. If your internet connection is weak, please click this link to download a smaller (3 MB) version. Watch the Sailing Clinic video for more information on our charity project. Or click here to read the background story. We just launched a crowdfunding campaign in partnership with Trevolta to support the Sailing Clinic's first mission scheduled for late April. 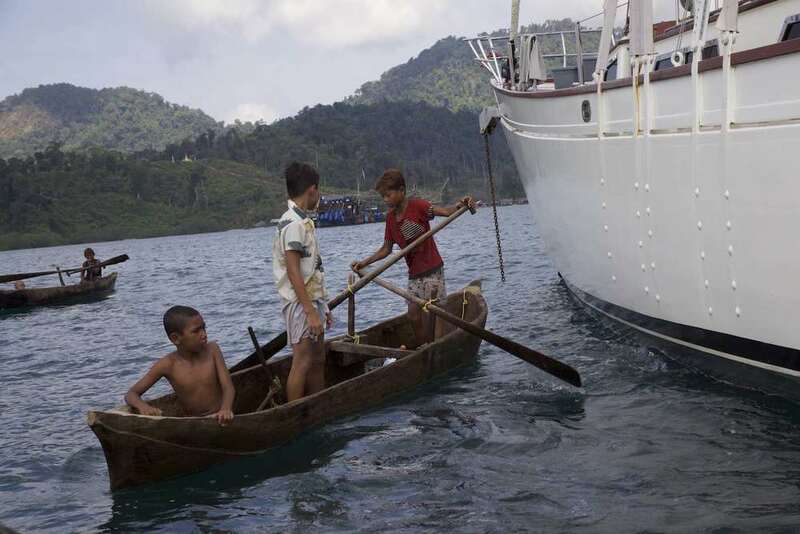 The goal is to raise USD 20,500 for logistics, legal fees and medical supplies. A team of local and foreign doctors will be joining the mission to assess the situation on the islands and to find out how we can help. We will keep you updated right here. Click here to support the Sailing Clinic: every donation makes a difference! 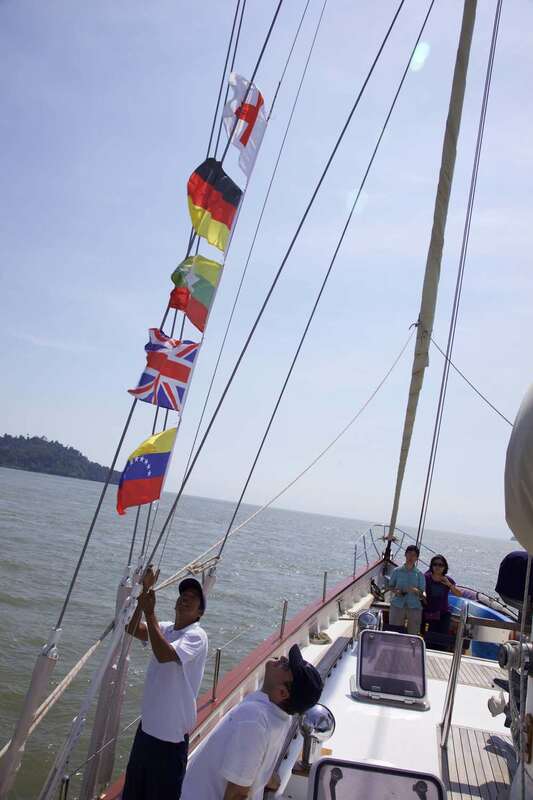 Anyone donating more than USD 50 has the chance to win a cruise aboard one of our yachts. 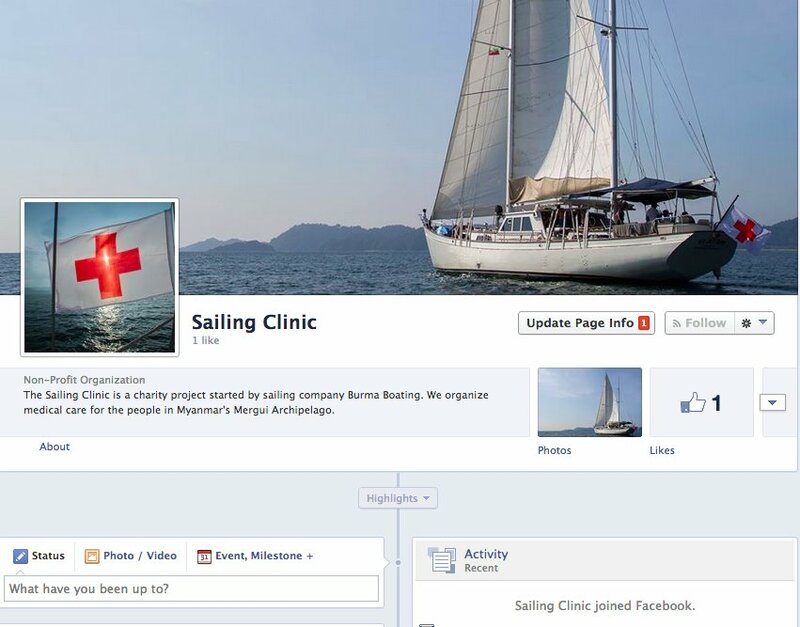 We're Launching the Sailing Clinic and We Need Your Help and Ideas! 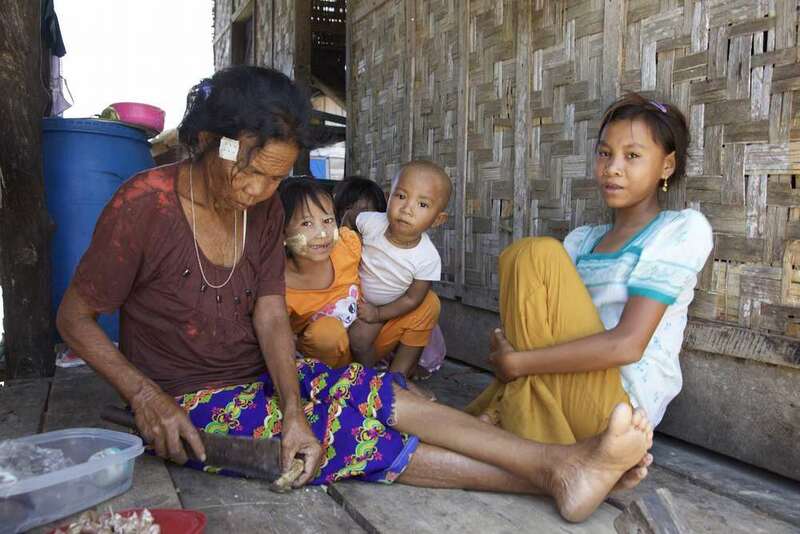 In the past year, we’ve been visiting most settlements in Myanmar’s Mergui Archipelago, and none of them have adequate medical facilities. 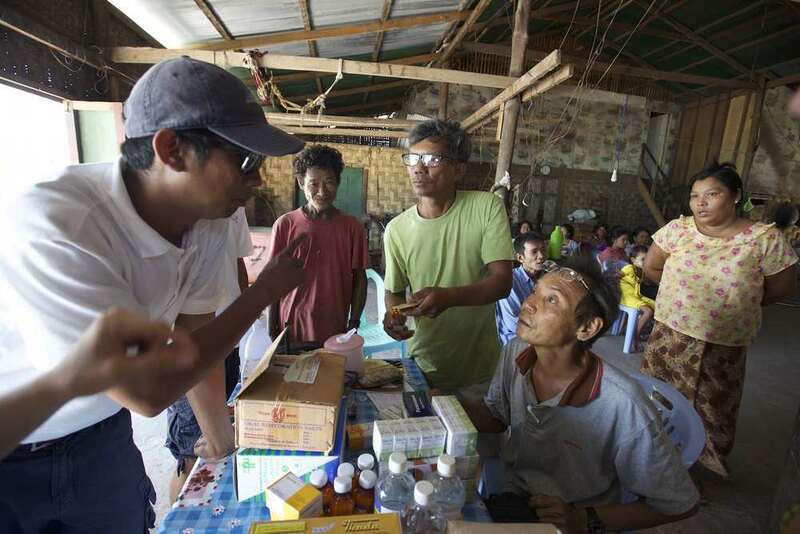 Some villages in the area have a nurse and we’ve started to supply them with what they need most. But we want to do more. 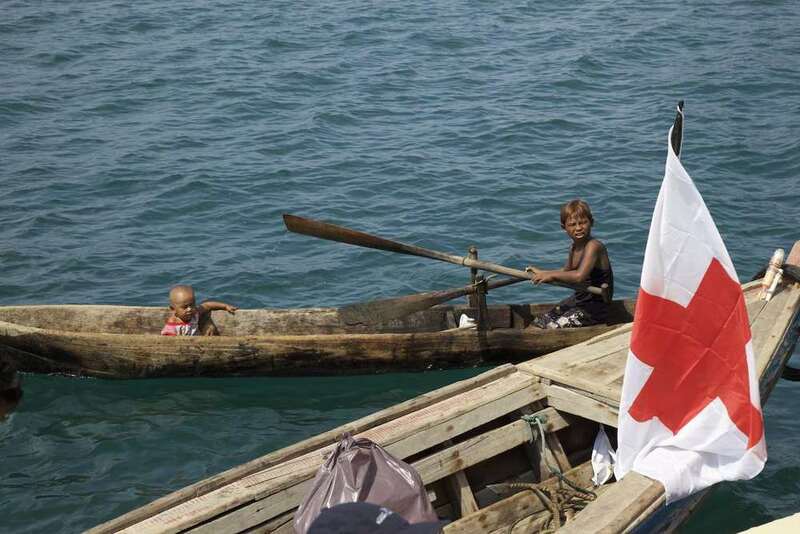 We're no aid workers or doctors, but we are keen to help. That is why we are launching the Sailing Clinic. 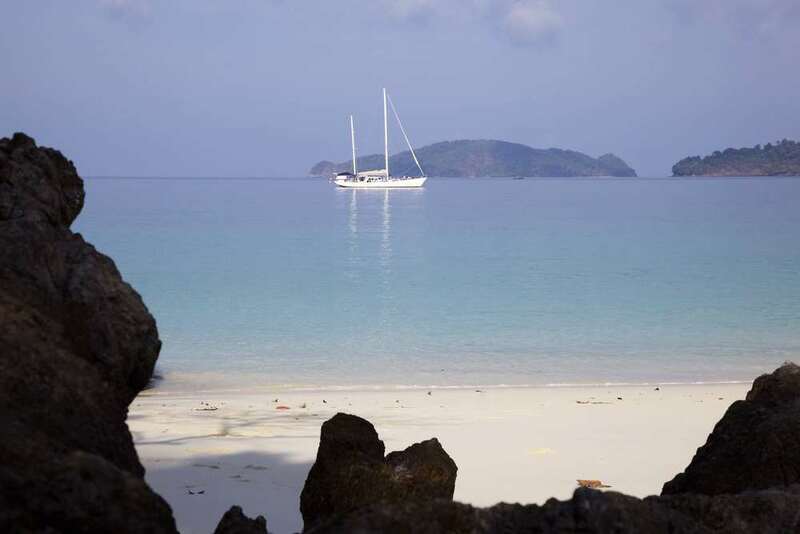 Here is the idea: Starting in winter 2014, we invite doctors, nurses and medical workers to sail to a range of settlements in the Mergui Archipelago, where they will treat patients, bring supplies, teach and evaluate. To make this mission possible and effective, we need the support of those with aid experience or medical expertise. There are many questions we have to discuss: What type of medical help is most needed, possible and provides lasting help? Which permissions do we need? What kind of insurance? What kind of equipment do we need to bring? Where can we find doctors who might be willing to join?